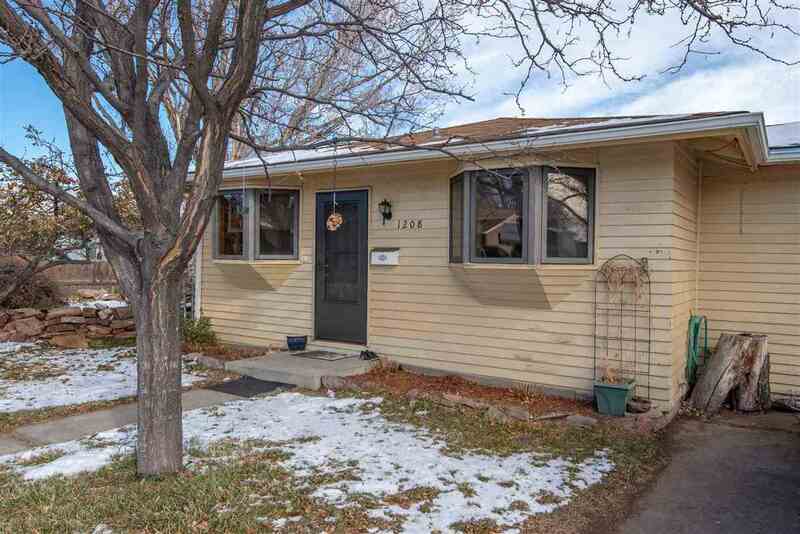 Charming 4 bedroom, 2 bath single family home conveniently located in the heart of downtown. Walking distance to restaurants and all of the amenities that Los Alamos has to offer. Great natural light, hardwood floors, and mature landscaping make this a wonderful place to call home. Schedule your showing now!